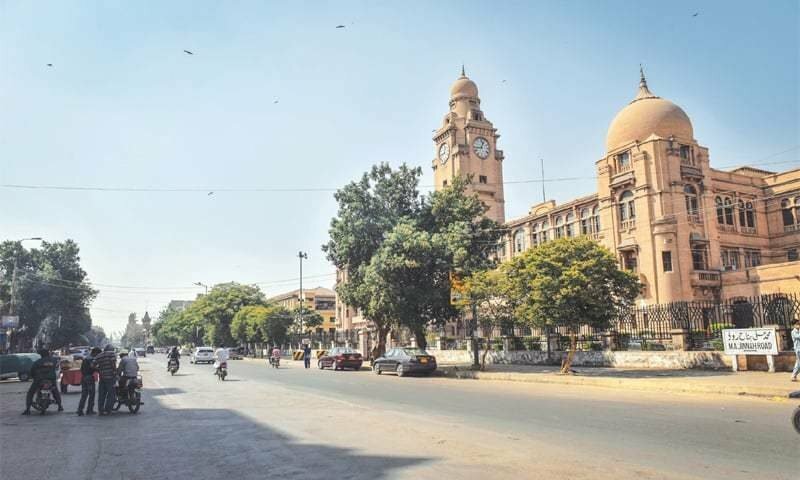 I’m a sucker for desi food, and I’ll go ahead and say that most of Karachi share a similar sentiment. 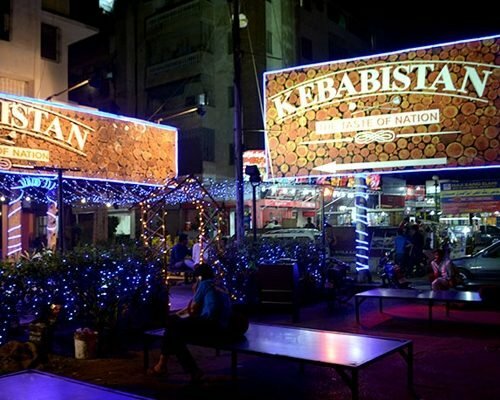 There are countless restaurants to choose from and everyone has a favorite, mine is Kebabi. When I’m in the mood for desi fine dining and tadkaydaar khaba, I always find myself heading over to Kebabi. Its proximity to my residence and consistently delicious food makes it a reliable option for my whole family. 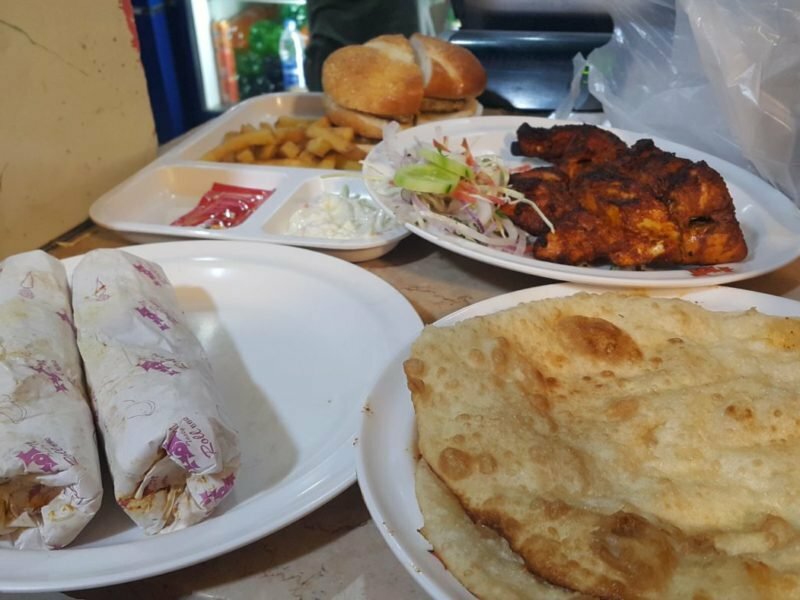 Perched amidst several restaurants in Gulshan-e-Iqbal, Kebabi serves up generous amounts of all kinds of desi food; from bbq to karahis, and everything in between. The diner is entirely white and blue, with a cool and subtle aura. There’re always white tablecloths, white cloth napkins, and sparkling cutlery. My husband and I recently visited Kebabi on a Tuesday night and we were one of the few people there. And while their staff is always very attentive and amiable, on that day we were treated like royalty. The waiters handed us the menu cards within seconds and we began perusing. In the end, we ordered our usual favorites; Mutton Karhai, Chicken Handi and the Kebabi Special Mixed Platter. The order arrived after 20 minutes which isn’t bad at all for freshly made desi food. The aroma emanating from the food was captivating enough to give away how delicious it would be. The mutton karhai was tender and spiced to perfection and the naan served alongside were buttery and soft. The handi was slightly on the bland side as compared to the mutton, but delectable nonetheless. The Kebabi Special Mixed platter was almost otherworldly. It had the most tender pieces of meat and tastiest servings of kebabs, with perfect smokey spicey flavor. It also included mutton chops and fried Batair, which left me pining for more. Kebabi serves the best fried batair in town. The Reshmi Kebab was a new favorite discovered. From the presentation to quality, to taste, everything was extraordinary. In the past, I’ve also tried their Lebanese Boti and Dhaga Kebab and would order them again in a heartbeat. Despite the fact that Karachi has innumerable desi restaurants, Kebabi has continued to thrive. Not just because of the quality and affordability of the food, but due to their continued commitment to making every experience perfect for their diners. 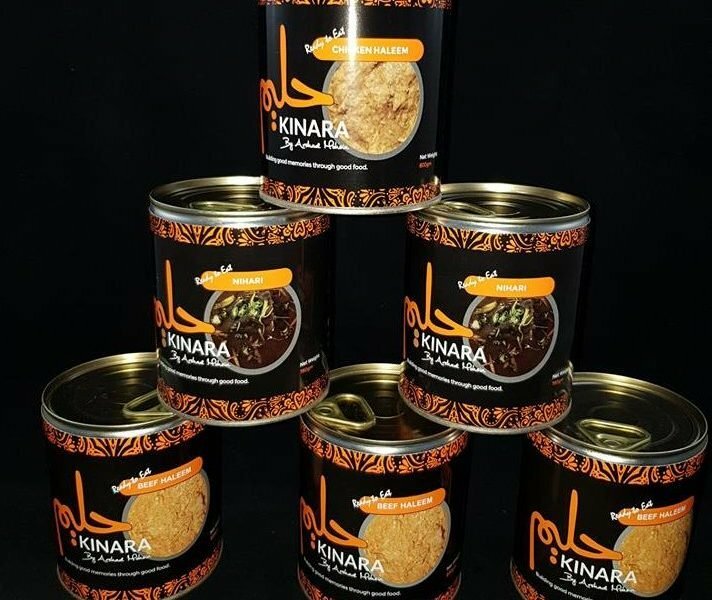 Haleem Kinara: Canned you Believe it?